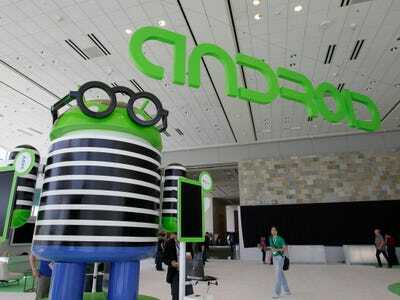 AP ImagesResearchers have found a gaping hole in Android’s security. Zimperium zLabs vice president of platform research and exploitation Joshua J. Drake said that he uncovered the vulnerability, codenamed Stagefright, in an interview with Business Insider. The bug exists in one of the media libraries used by Android to display and read common file formats, such as PDFs. “As a result of hastily written code, there are a number of security vulnerabilities in Android devices. One piece of software in particular, called Stagefright, has errors in the code that lets attackers send malware directly to any device where they know the phone number,” explained Drake. 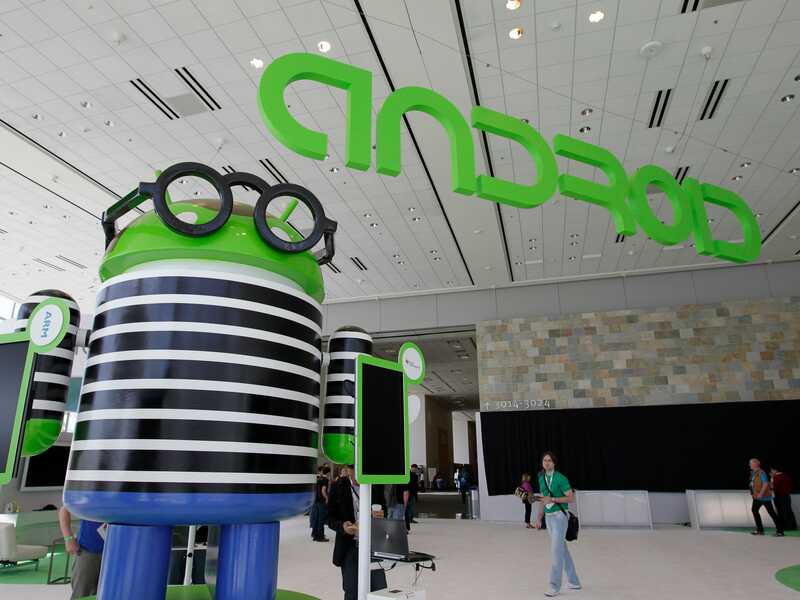 The Stagefright flaw affects phones or tablets running Android version 2.2 or later. According to Zimperium zLabs, this means over 950 million smartphones and tablets are currently vulnerable to Stagefright attacks. Business Insider has reached out to Google for comment. Drake said the Stagefright flaw is atypical, as a hacker can use it to install malware on a victim’s machine without any interaction with its user. “The scariest part is that a Stagefright attack does not require any action by the victim, meaning the flaw can be exploited remotely while a device owner is asleep,” he explained. Traditionally, Android hackers have required the victim to do something wrong — such as downloading a pirated app the hacker has laced with malware from a third party store — for their schemes to work. “Once an attack is complete, the hacker has access to many of the phone’s applications, notably the audio and camera,’ he said. Zimperium zLabs is yet to see evidence hackers are targeting the Stagefright bug, and the firm has sent fixes for Stagefright to Google, which it hopes the firm will deploy in the very near future. “We are yet to find any instances of Stagefright being exploited in the wild,” Drake told Business Insider.